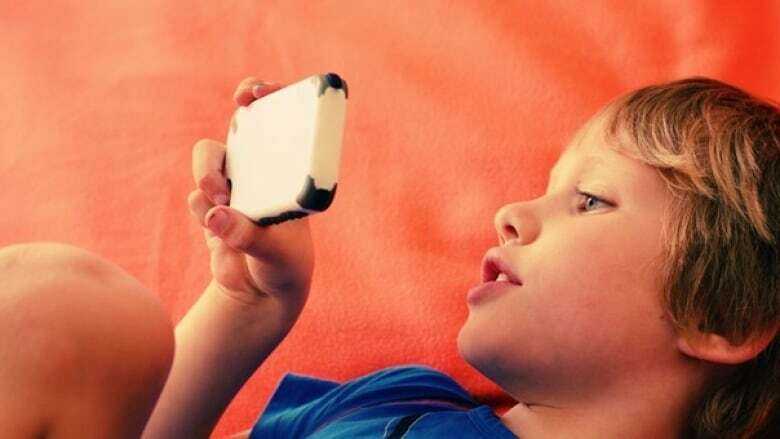 While they help families stay in touch and deliver a world of information to our fingertips, smartphones also make it hard for kids to avoid online peer pressure and can distract from the real world around us. Digital devices are driving many families to distraction. While they help families stay in touch and deliver a world of information to our fingertips, they also make it hard for kids to avoid online peer pressure and can distract from the real world around us. 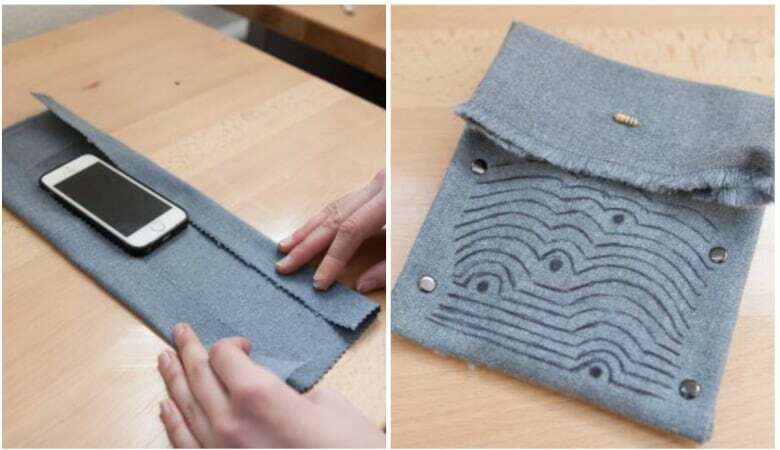 That, and the devices' irresistible nature, is why Marcel O'Gorman, director of the University of Waterloo's Critical Media Lab, created a fun DIY project — perfect for families over March Break — that can help smartphone owners resist the temptation to tap, tune in and tweet. It's called the Resistor Case. CBC Kitchener-Waterloo's parenting columnist Tenille Bonoguore explains how and why it works, in the audio below. CBC Kitchener-Waterloo is holding a draw to give away one Resistor Case DIY kit. To enter, call our talkback line at 519-581-0636 and tell us the digital habit you'd most like to break. The contest closes at 11:59 p.m. Wednesday, March 14.